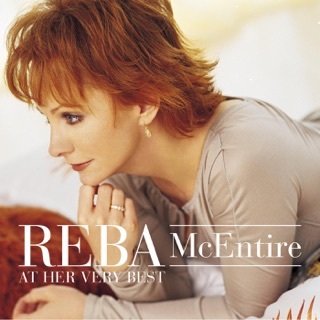 Over her four-decade career, Reba McEntire has made an indelible mark on country music. 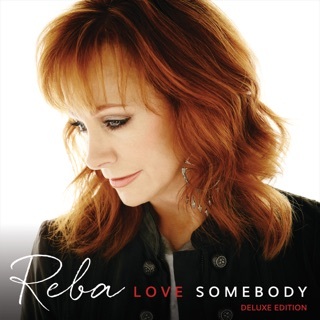 From being discovered at an Oklahoma rodeo—she sang the national anthem and caught the ear of actor-musician Red Steagall, who then signed her to Mercury Records—to her stints as a sitcom star and the go-to host of the Academy of Country Music Awards, she’s become one of the best-selling musicians of all time. No doubt she had some of this history in mind when recording Stronger Than the Truth, her 33rd (!) 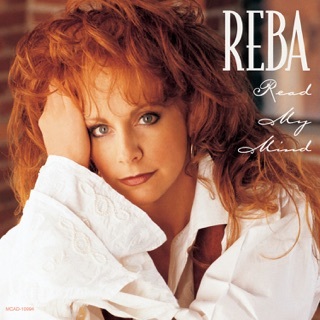 studio album—a back-to-roots affair that blends together honky-tonk, western swing, and other classic country sounds, presented with the same emotion that’s defined her biggest hits. 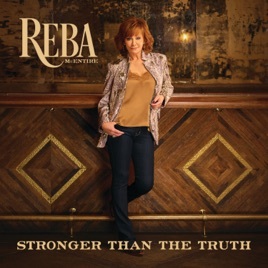 “I wanted to make the kind of music that I had grown up performing, having fun with, dancing to,” Reba tells Apple Music. 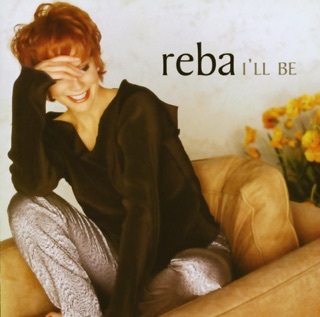 “It coulda been a triple album, we had so many great songs.” Reba walks us through every track to explain how each was created. ℗ 2019 Rockin' R Records, LLC. under exclusive license to Big Machine Label Group, LLC. Brilliant songs delivered by an amazing voice. Thank you! 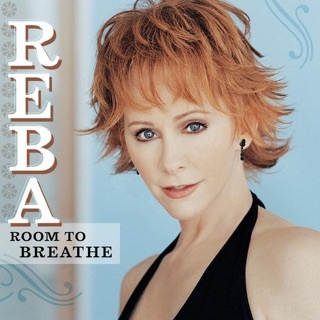 Love Reba’s Voice. Loving the two songs out already, Stronger than the truth & No U in Oklahoma.